James’ love of boats started when he was a toddler. 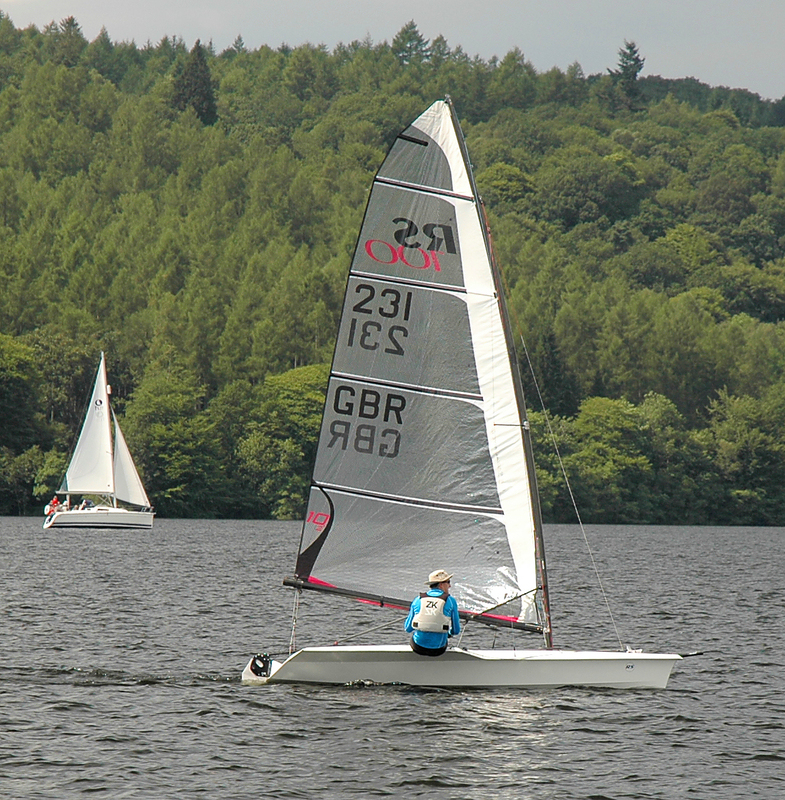 At 12 he was racing Mirror dinghies and crewing in Windermere class yachts at the local sailing club. His interest in sailing then took him down a career path in boatbuilding, starting as a 17yr old at ‘Lakeland Sailing Centre’, incorporating a 4yr apprenticeship/college education in Lowestoft. We are experienced in all forms of timber marine construction methods and have performed many major repair/restoration projects in clinker, carvel, double diagonal, plywood and GRP sheathed strip planking. Indeed the wide variety of Windermere class yachts in the fleet have examples of all the techniques mentioned….and we have worked on most of them! We use modern epoxy resins and fiberglass/composite cloths from SP Systems as well as the more traditional chopped strand matting with polyester resin. From strengthening up keel wells to carbon and kevlar sheathed rudder blades. We even made a GRP marrow for a local charity! !